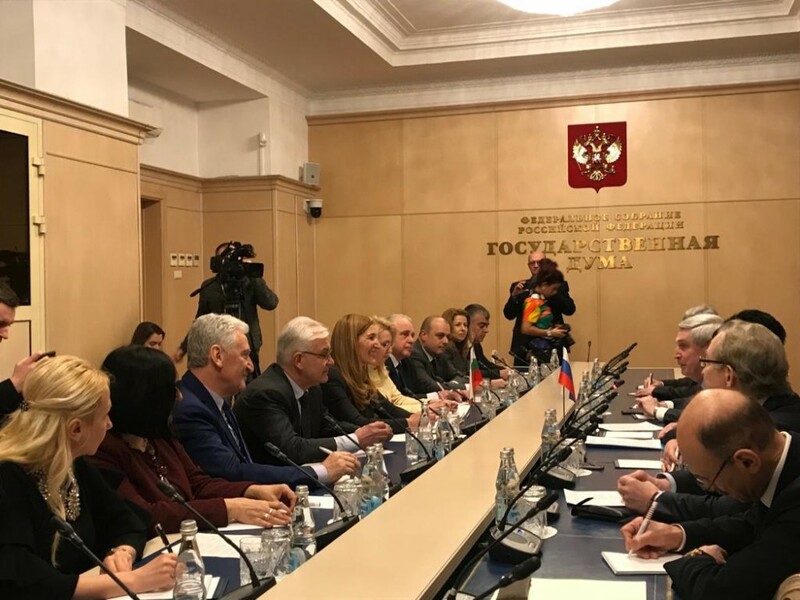 The minister of tourism Nikolina Angelkova met in Moscow the Fist Vice-President of the Russian State Duma Ivan Melnikov. 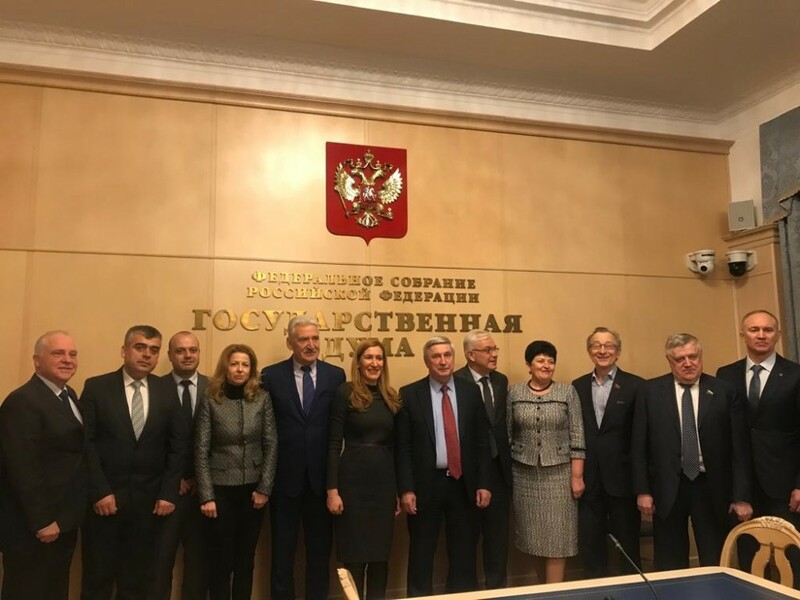 Representatives of the Bulgarian parliamentary delegation accompanying minister Angelkova during her official visit to the Russian capital also took part in the meeting. 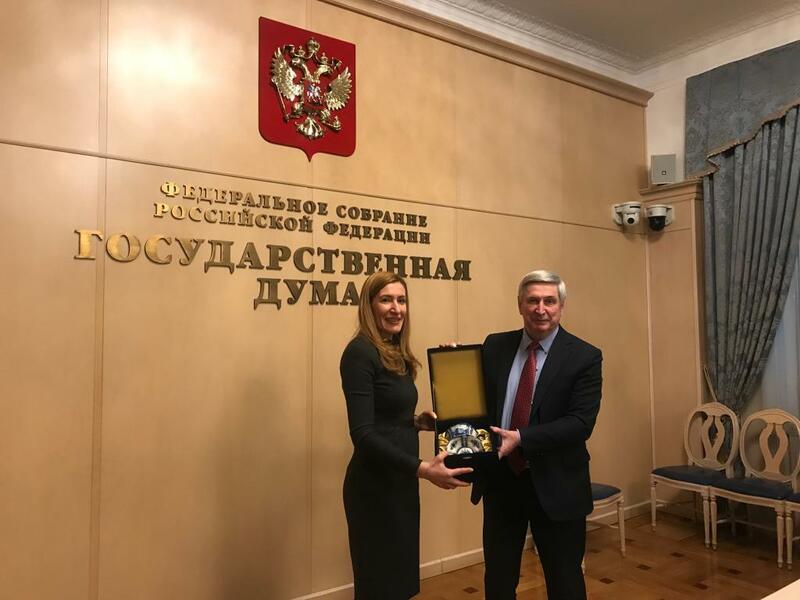 Minister Angelkova thanked the Fist Vice-President of the lower chamber of the Federal Assembly of Russia for the support of the Russian partners in the development of active bilateral relations with regards to tourism. She said that we would be happy if the two countries could increase with common efforts the interest of the Russian and Bulgarian tourists towards them. The Bulgarian minister assured her hosts that the safety and security of the Russian tourists were extremely important in the policy for tourist flow encouragement. Minister Anglkova emphasized that meetings with the Council of the Federation and the Ministry of Economic Development were already held and that one of the main aims was cooperation with the Russian regions. Apart from popularizing the possibility of summer vacations, the advertising campaign of the ministry towards the Russian market is also focused on the cultural, historical, balneotherapeutic, SPA and recreational tourism. It became clear from her words that another important focus were the children’s recreation and the children’s holiday camps which we were familiar with from an early age. Minister Angelkova said that we were developing a decree in cooperation with the Ministry of Education of Russia in order to satisfy the requirements of the Russian market in that respect and declared that we would depend on their support in the future as well in order to promote Bulgaria as a leading and competitive holiday place for the Russian tourists. She announced the achieved record results in the sector over the last three years after the creation of a separate Ministry of Tourism. For the first eleven months of 2018 the receipts from international tourism in Bulgaria amounted to 7.2 billion BGN and the foreign tourist visits during the whole last year were over 9.2 million which is almost a 5% rise in comparison to 2017. In comparison to 2015 the increase of the number of the foreign tourists is more than 30%, and with respect to the receipts till November included this rise is more that 34% in comparison to the same years. “Our citizens love having their holidays in Bulgaria,” assured Ivan Melnikov and emphasized that the Russian country was well disposed for the further development of the relations between the two countries in the future. According to him our two countries were close in spirit and had good traditions. “We want to jointly encourage the cruise tourism and to work in such a way as to have good transport connections,” underlined the Fist Vice-President of the Russian State Duma. The Vice-President of the National Assembly, Yavor Notev, who was part of the Bulgarian delegation, said that the development of tourism was supported on parliamentary level as well.